File sharing and sync platform FileCloud is launching a new edition aimed at IT administration, management and compliance across enterprise-level systems with over 1000 users. FileCloud Enterprise Edition is cloud agnostic, so it allows businesses to keep their data on any infrastructure of their choice including public, private and hybrid clouds while giving them full control. "Managing secure collaborations across enterprise environments is critical and keeps many CIOs awake at night," says Madhan Kanagavel, CEO of FileCloud. "With just a few clicks, FileCloud's Enterprise Edition helps IT administrators configure user settings, integrate branch office file servers, manage policies and deploy apps across any large organization. Innovations like these are the reasons why enterprises prefer FileCloud over other consumer-oriented collaboration solutions." Features include easy mass deployment allowing roll out and configuration of a fleet of end user computing devices (desktop, mobile devices, and file servers) from a centralized management dashboard. It allows real-time monitoring of employee devices and actions with a detailed audit trail and delegation capabilities to prevent data loss and detect security threats. Administrators can enforce policies and regulatory requirements (it supports GDPR, HIPAA and FINRA compliance) across employees. The platform also offers Federated search and eDiscovery capabilities to find sensitive data across the user base. 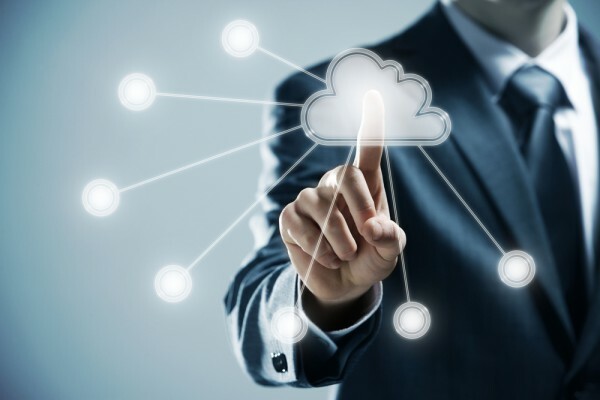 FileCloud also provides services that offer a wide range of technical assistance in implementing large deployments, including deep technical help in designing high availability, branch office integrations, clustering and multi-cloud deployments. Services also can help in configuring Single Sign-On and integrating with other systems like ActiveDirectory. You can find out more and request a free trial on the FileCloud website.